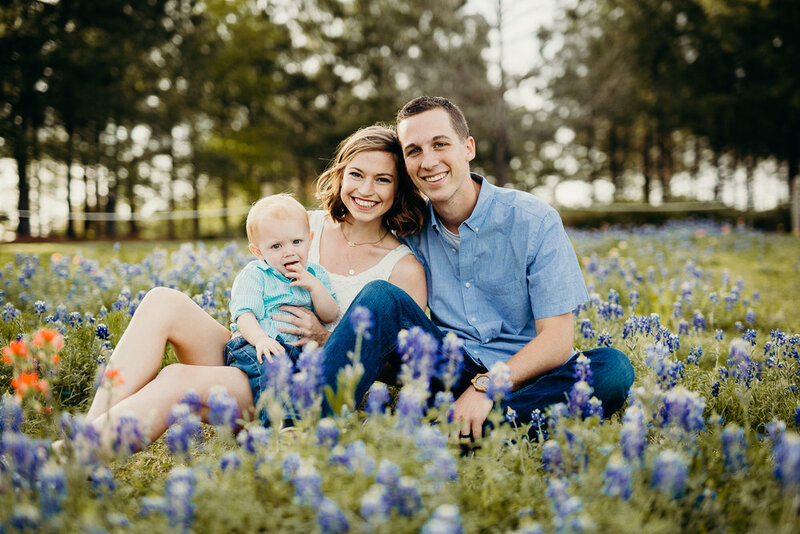 Bluebonnet photos are here! 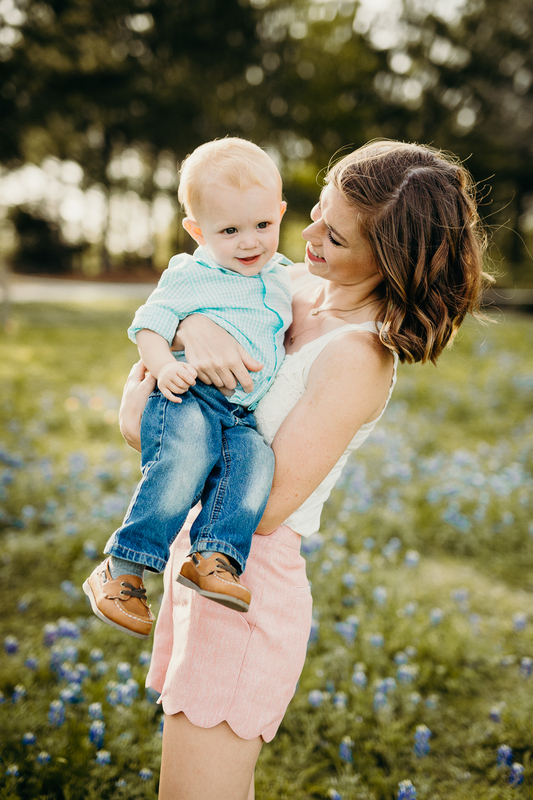 Book a mini session with me before they're gone! 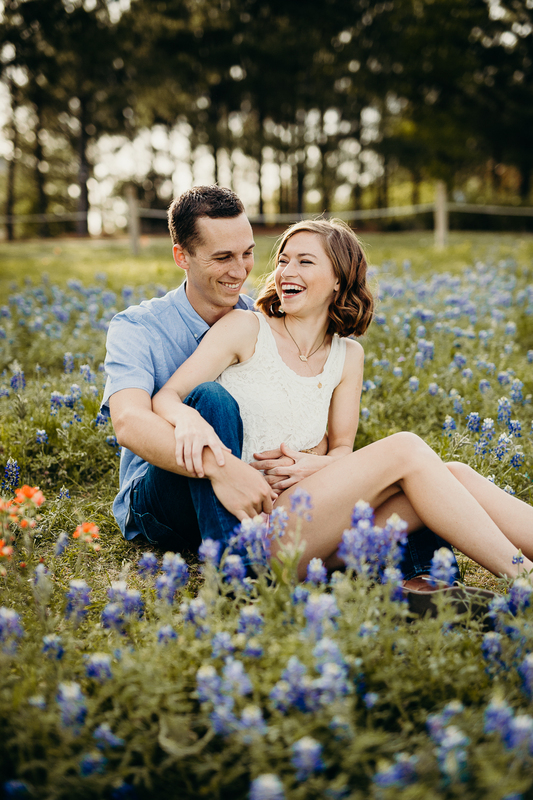 Now is the time to get those beloved Bluebonnet photos done! 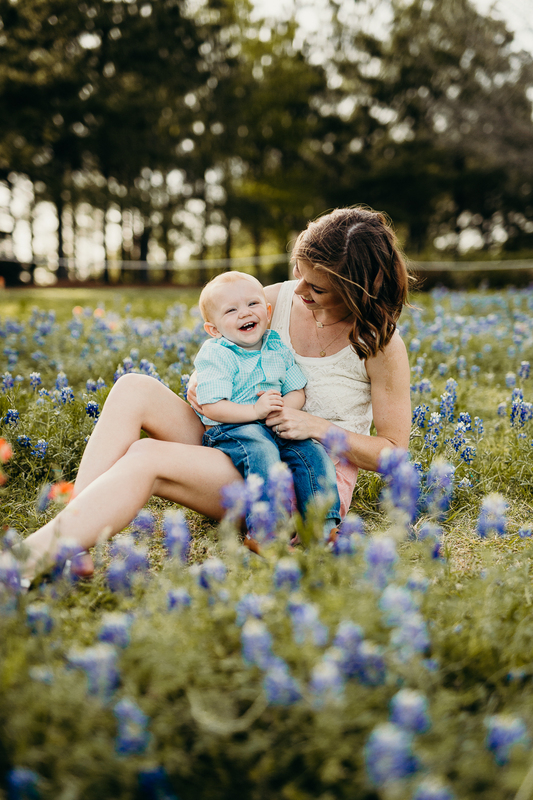 In honor of this amazing weather I am offering special Bluebonnet Mini Sessions for families or couples. Any additional comments for Kali? Invoice will be sent via email to rightfully claim a spot for the session. Failure to sign contract and/or pay deposit within 24hrs will result in loss of session spot.